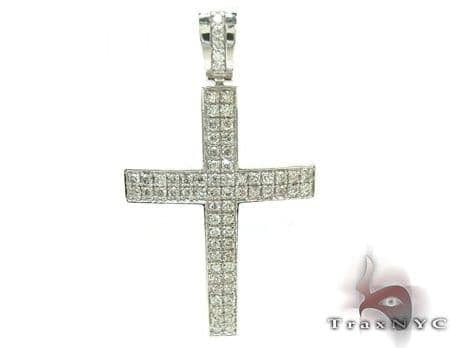 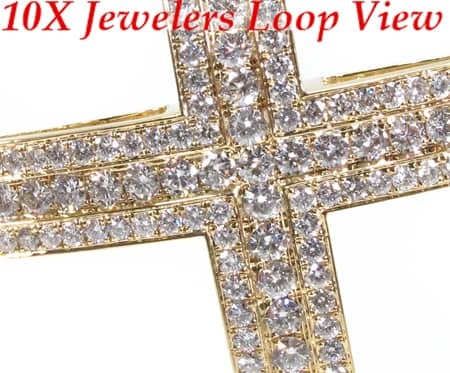 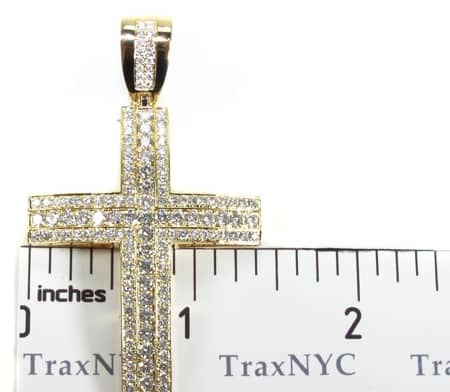 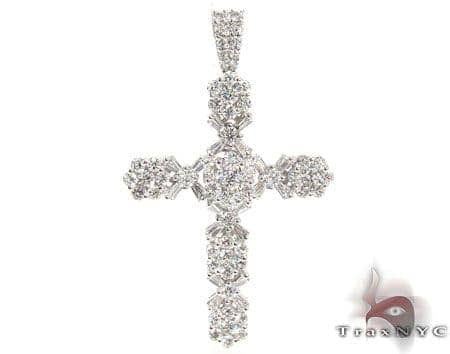 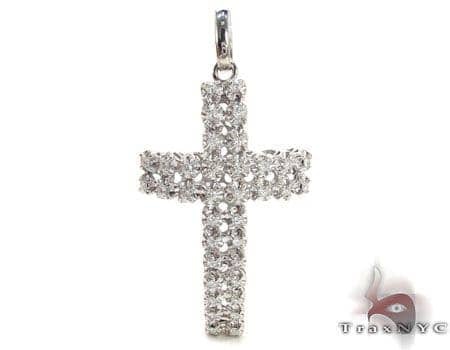 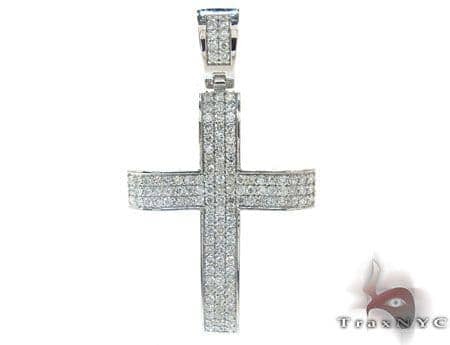 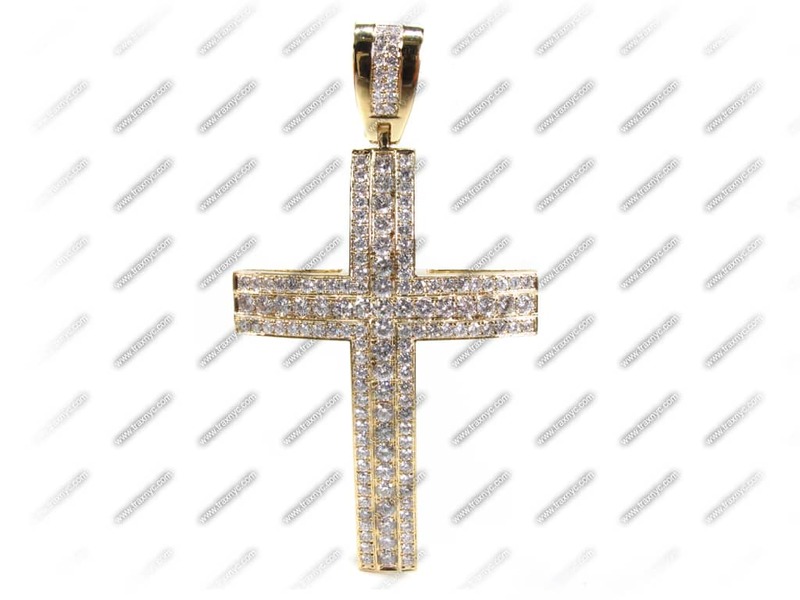 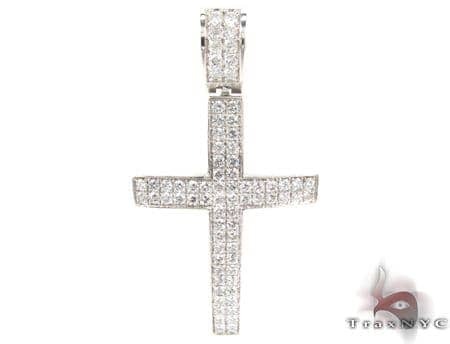 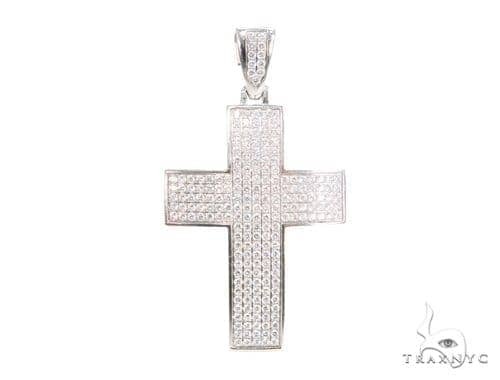 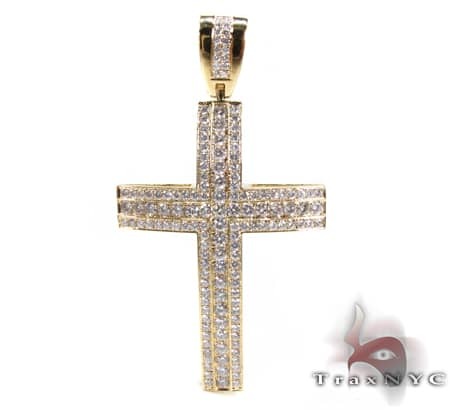 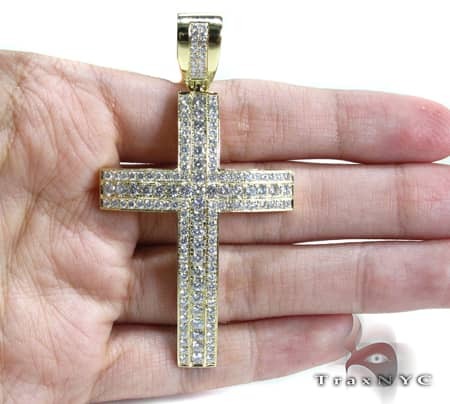 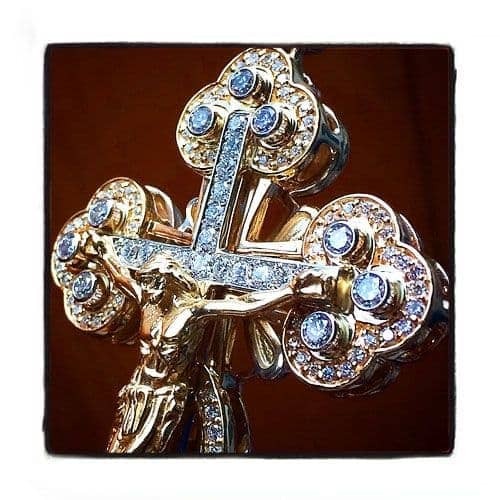 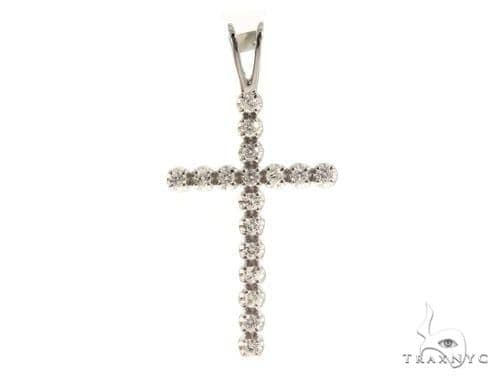 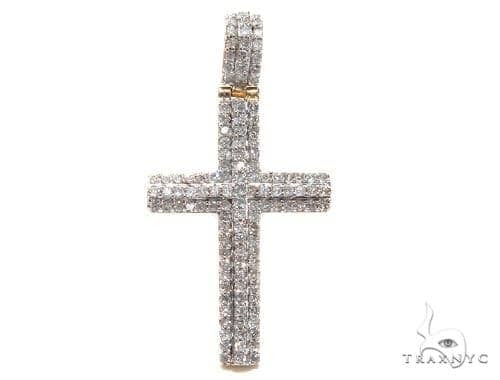 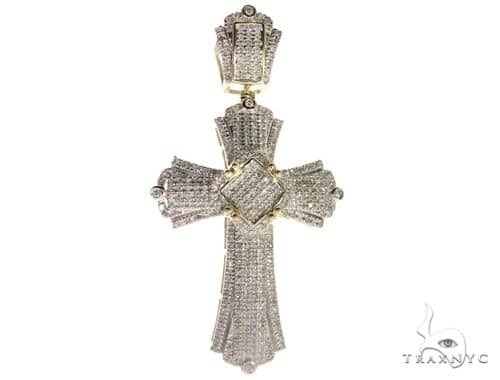 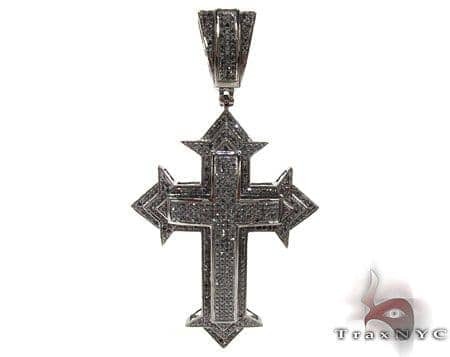 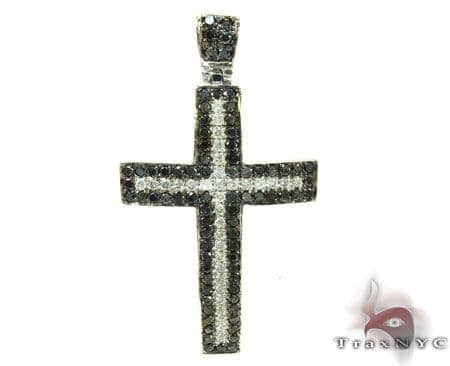 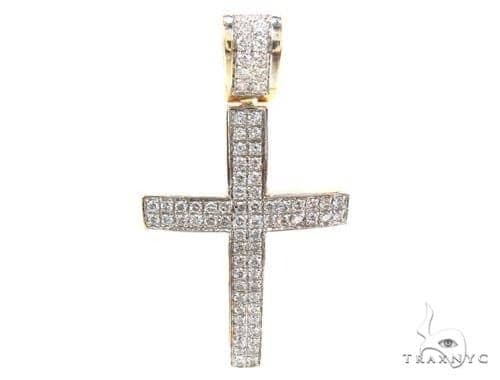 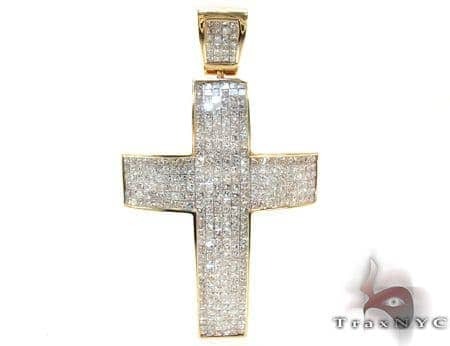 This Cross has an amazing shine, thanks to 3.65 ct of the highest quality diamonds. 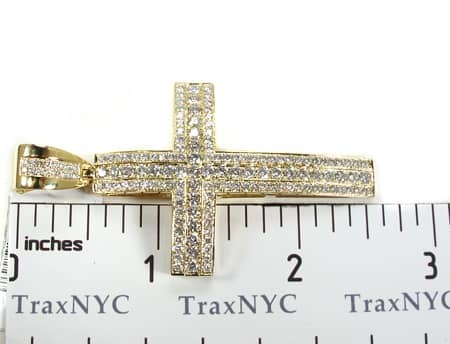 This bewitching piece features the highest quality Round-cut diamonds set enticingly in 14k Yellow Gold weighing 3.65 ct, perfect for an individual of impeccable taste.The genuine 14k Yellow Gold weighs a total of 16.00 grams and complements the diamonds beautifully. 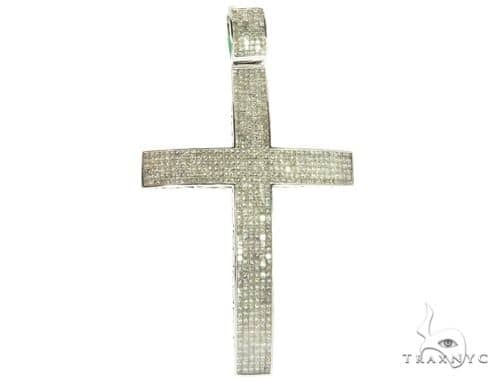 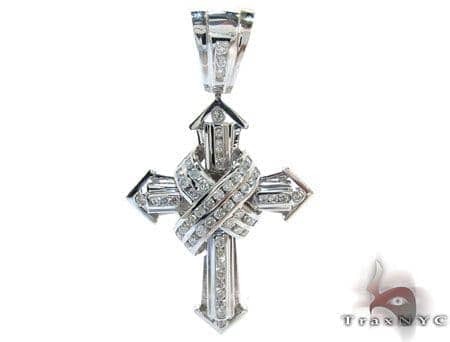 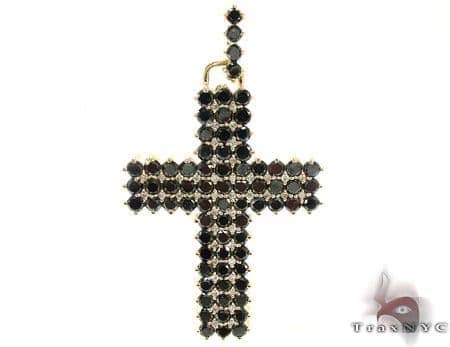 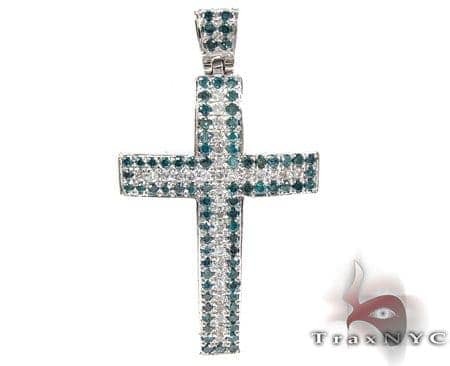 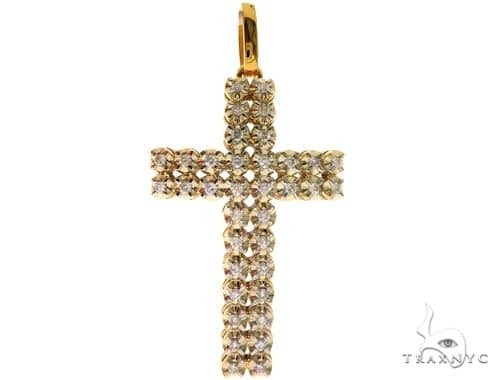 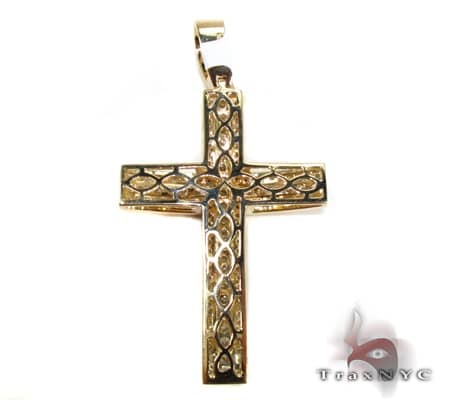 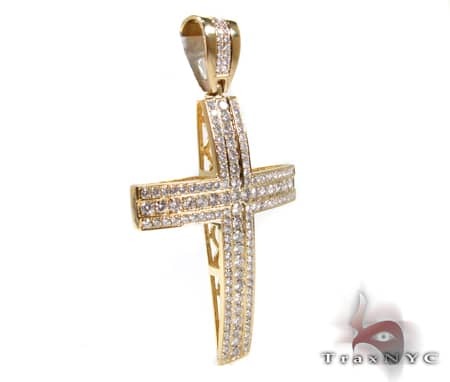 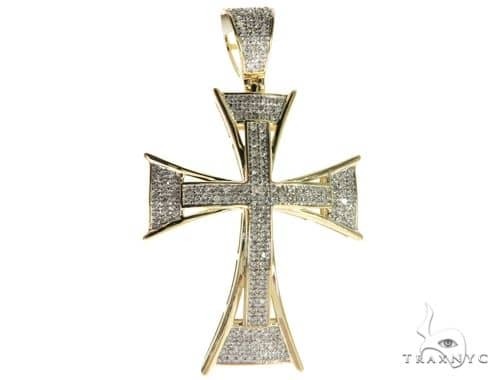 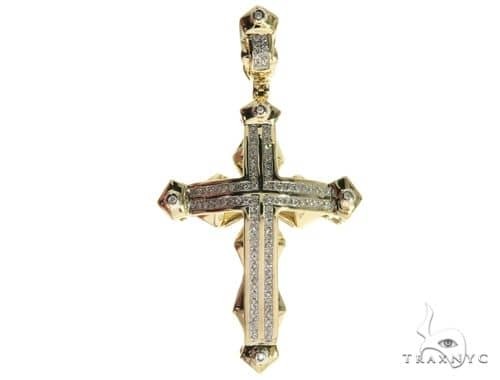 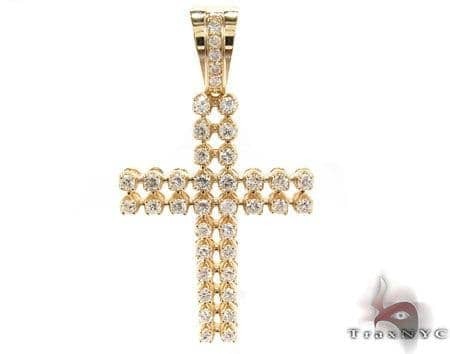 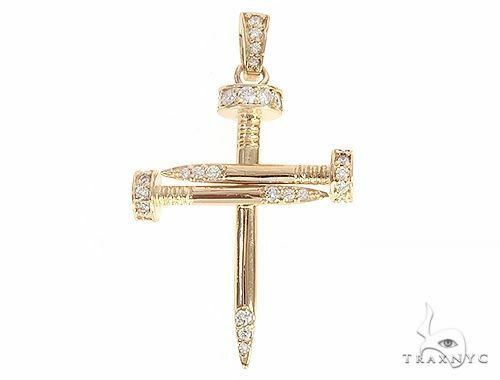 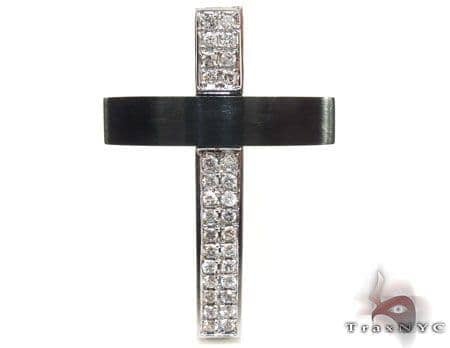 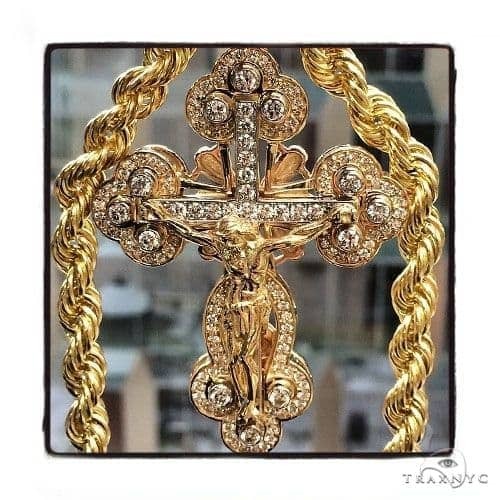 This Cross with its stately yet alluring design will add sophistication to your look.